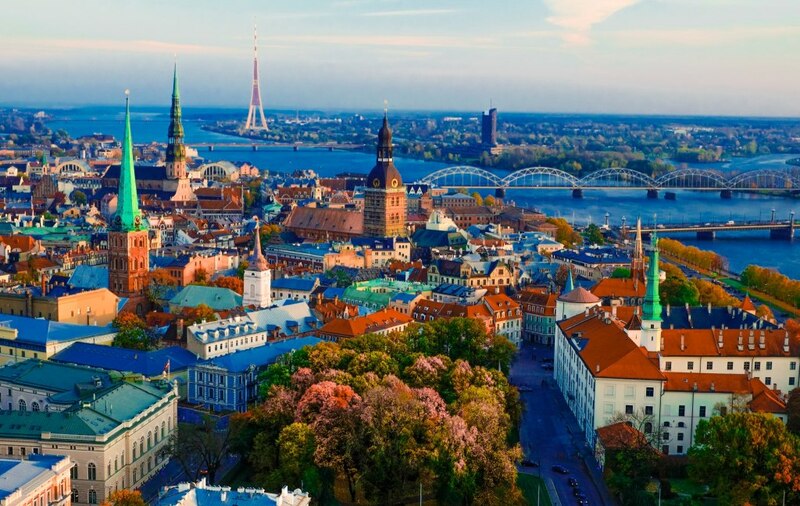 Latvian Chess Federation, under the auspices of European Chess Union organizes the 18th European Women’s Individual Chess Championship, which will be held in Riga, Latvia, from 10th to 23rd April, 2017. 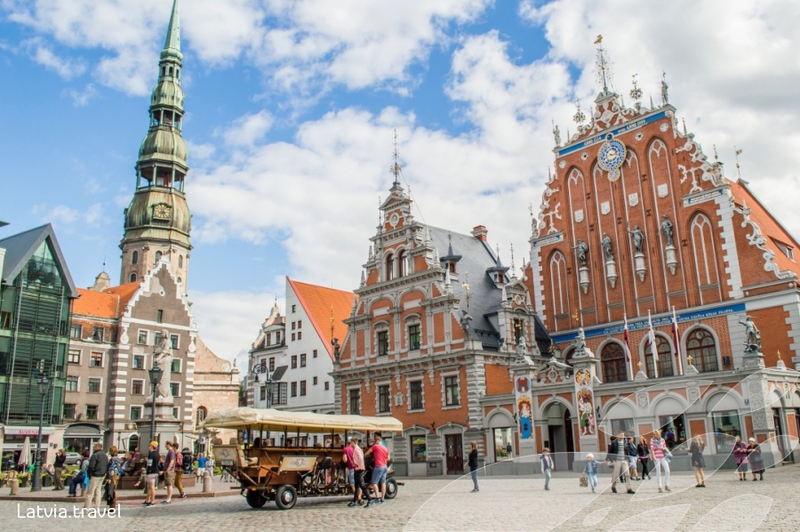 Riga is a city with long lasting chess tradition, great respect for culture, sports and art and the hosts are delighted to welcome the best women players of Europe to compete here for the title of a champion. The championship will be played according to the Swiss system in 11 rounds, with the time control 90 minutes for 40 moves plus 30 minutes for the rest of the game with an increment of 30 seconds per move, starting from move one. The 18th Individual European Chess Championship for women is qualification event for the next World Women Championship. According to current FIDE regulations and the decision of the ECU Board, 14 players will qualify. The total prize fund is 75.000 EUR, with the first prize of 12.000 EUR. The 18th European Individual Women’s Chess Championship is open to all players representing the Chess Federations members of the European Chess Union, regardless of their title or rating. There is also no limit of participants per federation. However, the National federations shall send the applications. The registration deadline is 1st March 2017. The playing venue and the official hotel of tournament will be 4* Radisson Blu Latvija Conference & Spa Hotel, located in the city center (5 min walk from the Old Town), offering spacious and comfortable conference rooms and accommodation for all the participants of the championship.